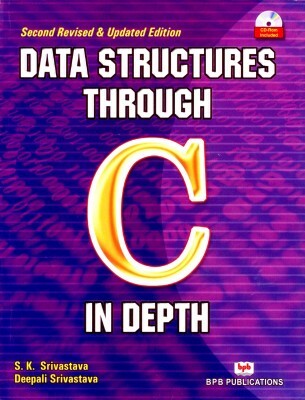 Book for Data structure and algorithms . I want to learn data structures and algorithms . I have done some basic data structure and programming . I want to learn advanced data structures which book should I use . Thanks . Isn`t CLRS bit lengthy ? if you think so then theres mit video lectures following this book(actually one of the writer is only teaching). you can find them on mit open course ware website or youtube.